As the London quartet announce details of their 2017 nationwide tour, Getintothis’ Craig MacDonald looks forward to their arrival. The talented sounds of London’s wavey desert rockers Hidden Charms will soon be gracing us with their presence, as the four piece announce details of their UK tour, taking place early next year. Following the release of their latest EP Harder From Here through Delta Sonic, the group are set to play a duo of north west UK dates on their travels as they hit The Magnet in Liverpool on February 8 and Manchester’s Night and Day Cafe on February 11. “a beacon for people who didn’t want to be swallowed up by their past” – Remembering Alan Wills, the founder of Delta Sonic. 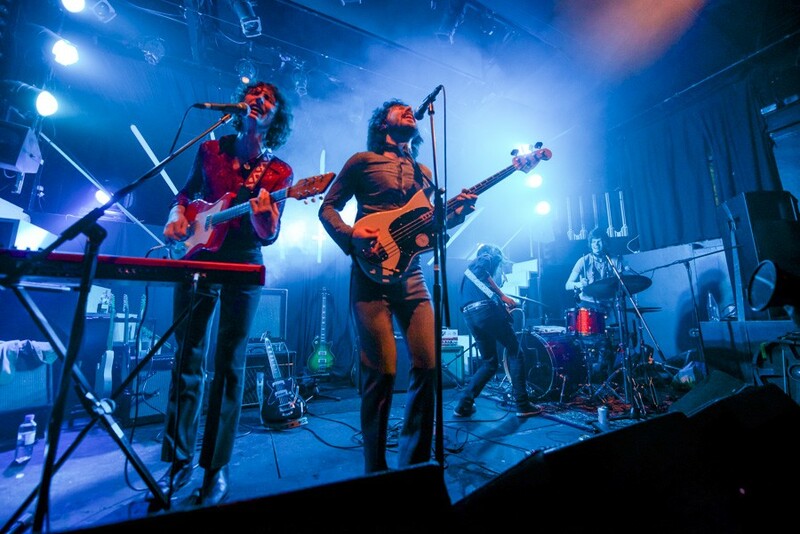 Having just finished their joint tour with label mates The Vryll Society, next year’s dates represent their biggest headline shows to date and with garage trio The Bay Rays providing support, it is bound to be a thundering trek.